The youngest member out of the second generation. Started off as an overly active middle-schooler, but has calmed down significantly ever since the addition of the 3rd generation, and instead now focuses on her fanatic anime/manga character. Her favorite phrases are the likes of "Puni-puni", "Ganbarimushroom" and "Oha-Lucky". She shares the same agency as Endou and Tonooka. 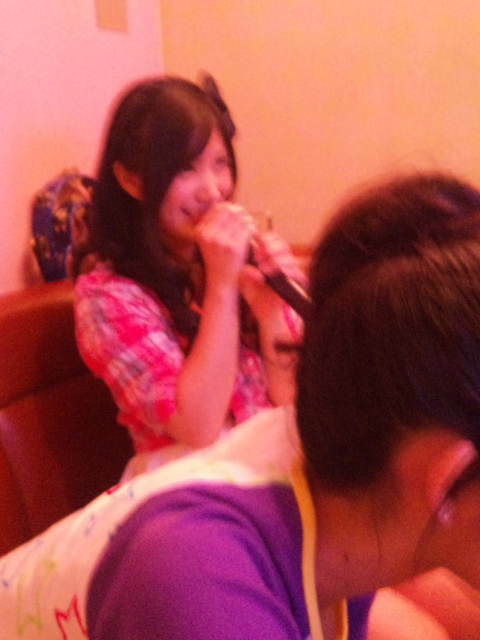 i was realized when watched Idoling!!! 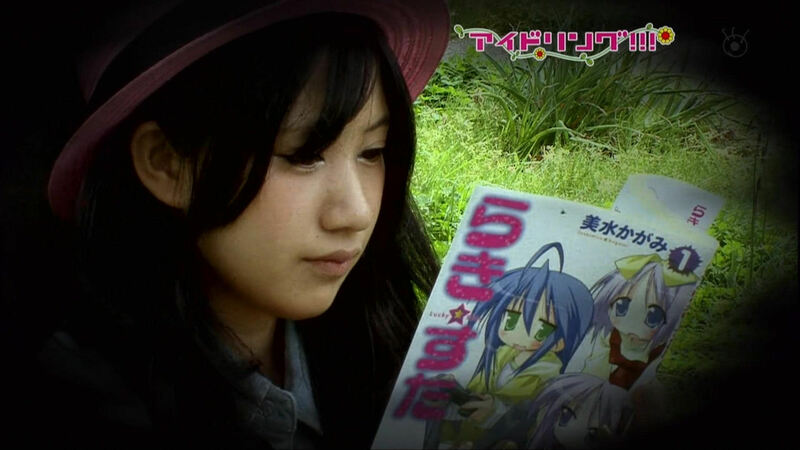 Nikki segment: "Suu-chan kara nani ka kiki dashitai Serina-chan no maki"
the way she has talk looks like "live action of anime girl"
serina boh = her last dvd until now ?? Just making a li'l contribution here... nothing original, just compiling together a resource for all the uploading work others have done. Thanks to the original uploaders! Thanks to <A HREF="http://www.hello-online.org/">Hello! Online</A> for hosting the torrents and to <A HREF="http://acchimuitepie.blogspot.com/">Acchi Muite Pie!! !</A> for linking to the Mediafire components for the DVD rips.